Want to be safe on the water? This is a widely recognised & respected certificate license. 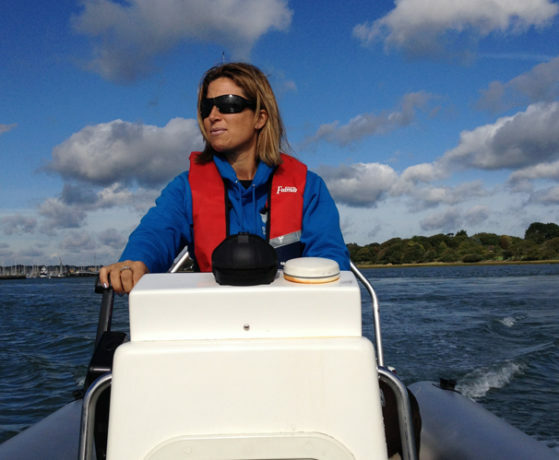 RYA Powerboat Level 2 is a 2 day course for beginners. 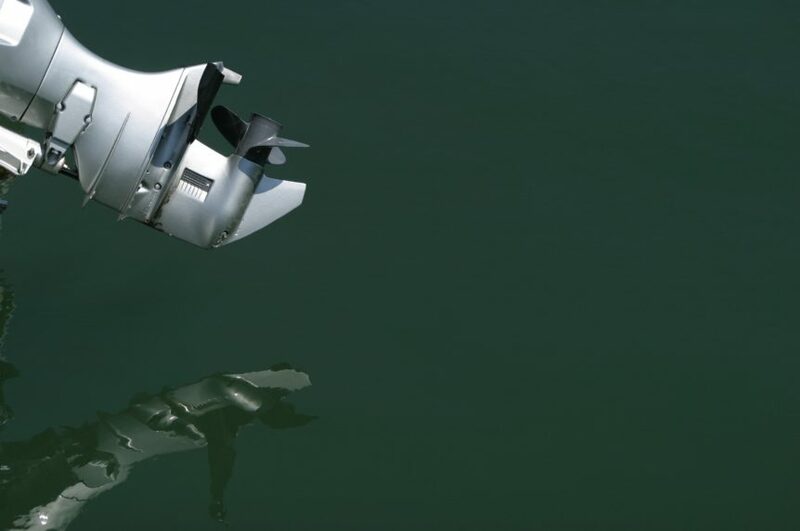 This license will enable you to hire or charter a powerboat in the UK and overseas. Course content includes slow speed manoeuvre boat handling including leaving and coming alongside, Launching and recovery, securing to a buoy, anchoring, man overboard, tides, weather, basic passage planning, safety equipment and more. The ability on completion of the 2 day course will be a self-sufficient powerboater in the right conditions, you will be aware of own limitations and choice of boat and engine size. Learn from our patient and knowledgable instructors in this beautiful location near Falmouth, Cornwall. The maximum you can have on a RYA Powerboat course is 3 people. If you would like to join a group of people then please contact us so that we can arrange this. We always have people waiting to join others. This is a very popular course and these are run during the week and at weekends. We are open 7 days a week and all year round. If you have the relevant experience to go for the RYA Direct Assessment to gain the Level 2 license, then this can be completed in a 1:1 half day. You can make this 1 whole day if you think that you may need a little extra training in some areas. For details of the syllabus that you would be assessed on please get in touch. Do you need the COMMERCIAL ENDORSEMENT for a powerboat that is less than 24 metres and will stay within 3 miles of a ‘safe haven’? I checked out all the options in Cornwall. This one was best value and they delivered. Great job everyone. Cheers Theo. Do it. When are these courses run?